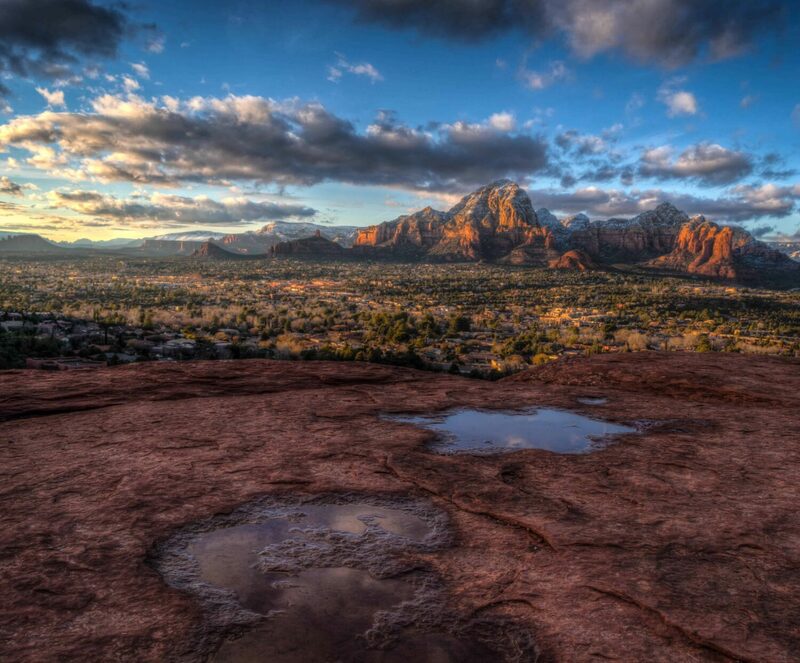 At Sky Ranch Lodge, enjoy unparalleled views of the Sedona red rocks. The spacious and pleasant guest rooms offer all the comfort you could wish for. All of the luxury amenities you could desire at a reasonable price. 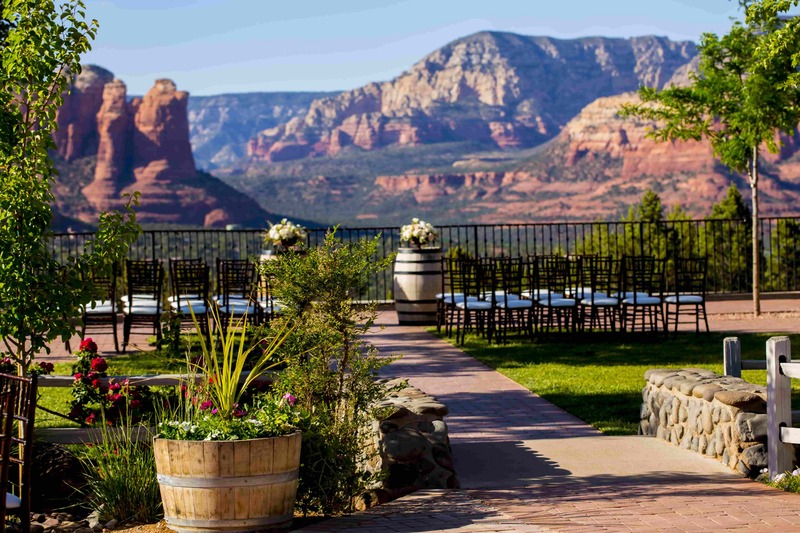 Where you can experience breath-taking views of the Sedona red rocks, while enjoying all of the amenities you can desire at a reasonable price. Surrounded by Sedona’s natural beauty, Sky Ranch Lodge invites you to relax at our Oasis in the Sky! Here, you can enjoy our endless views as you take in the quiet serenity of acres of beautiful lush gardens and our charming swimming pool. Drink your morning coffee on your porch near the Koi ponds or at our scenic Overlook patio. Although you may feel you are miles away in your own private retreat, you are in the heart of Sedona. You are the first to see the dawn and the last to witness our amazing sunsets. 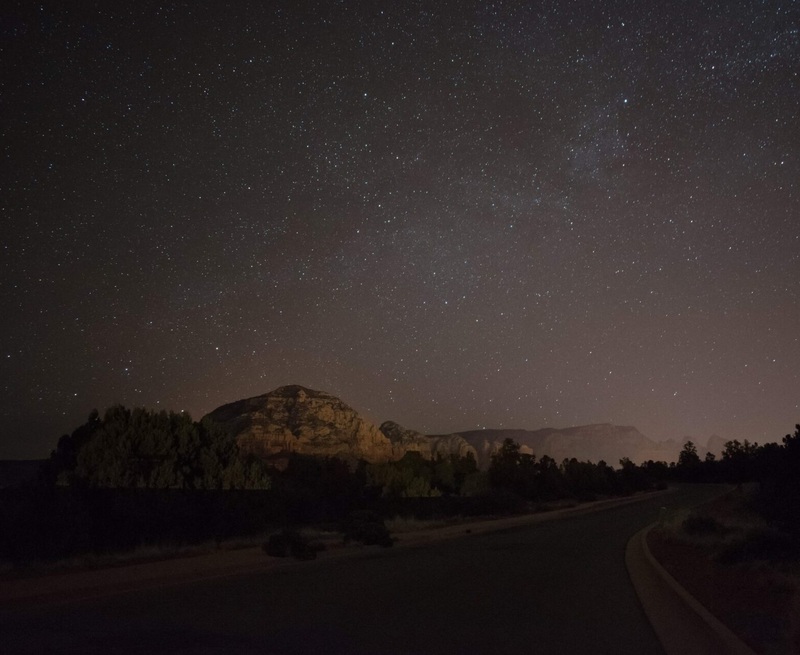 At night, you see the twinkling lights of Sedona and the stars overhead. One of the most special places on earth. Soothe yourself and rejuvenate your spirit in our beautiful cottage; experience a couples massage at New Day spa! Enjoy a delicious breakfast at our favorite restaurant, Mesa Grill, atop Airport mesa. This Sedona spa package will renew your mind and body. From Mild to Wild, let us reserve a Jeep adventure for you! Whether you want to enjoy miles of breathtaking, uninterrupted views; discover archaeology surrounding Sedona or visit our famous vortexes you will discover it all in Sedona on your Jeep Tour adventure. Create your love or celebrate your love all over again with our Romantic Getaway at Sky Ranch Lodge. Our concierge will set you up with dinner dates at the finest Sedona restaurants and spa treatments for two. Sedona is your oyster, choose the adventure that best suits you. Have you been visiting Sedona for years but haven’t shredded the trails on a mountain bike, or is this your first visit and you’re yearning for a tour that will give you a better understanding of the land, or do you want to hike the trails to find amazing views? 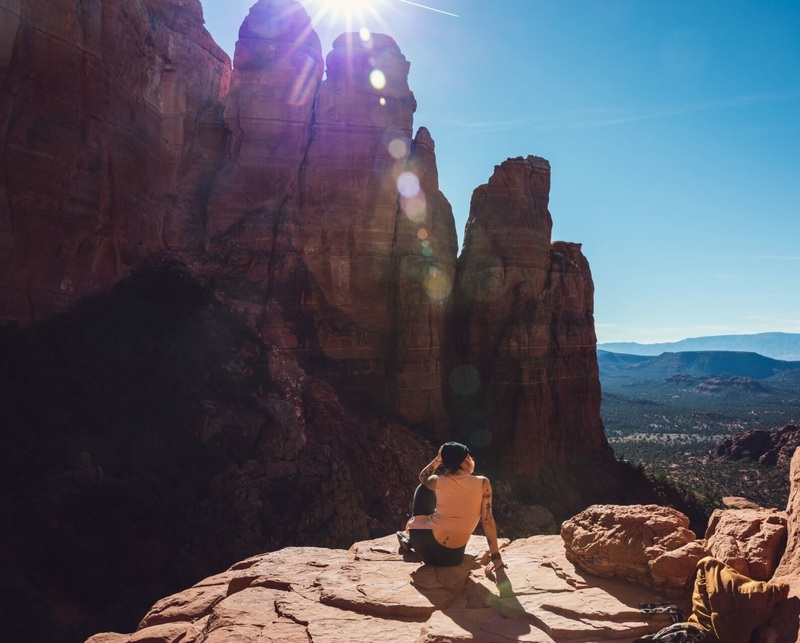 First you get to decide which Red Rock adventure speaks to you, then our team will make the plans so you can create your very own Sedona adventure package. Creating memories that will last a lifetime.